Coaching to improve your writing in French - Video course sent by email "Learn French exploring French culture"
French lessons via Skype - "classical"
Lesson billed if cancelled less than 24 hours before. The first trial lesson is free. 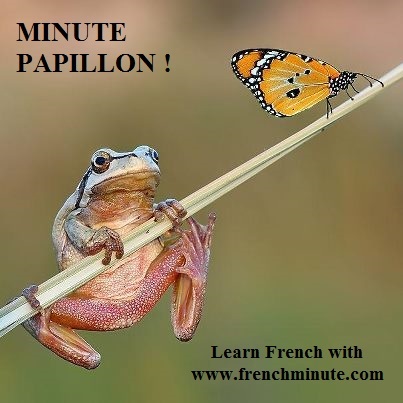 Hyperflexible French lessons via Skype "à la minute"
You take and pay just the minutes you need for your French tutoring and nothing more ! Adapt the lesson to the time you really have. Don't pay more than what you have had time to prepare for. Go on with your French even with overloaded and ever changing schedules ! The first trial session is free. Each issue of French Minute represents, depending on your level, between 25 and 60 minutes of activities. Frenchminute Language & Culture for teenaagers consists of 30 issues and costs 300 euros (about 372 US$). You review your French grammar, you develop your listening skills, you gain vocabulary and idiomatic expressions, you master the cultural references of the real French conversations by watching and listenening videos. for this unique approach that is motivating, innovative and flexible, just a click away from your computer, your tablet or your smartphone from your home, your office or your train/bus/sofa. Same philosophy as for FM Language & Culture but with a special selection of themes and songs, sketches, movies, novels... that adolescents enjoy. You listen to a video. You choose one of the angles that speaks to you. I correct, explain, comment and advice. To work on your written French regularly, the most difficult thing is, from experience, to find subjects on which to write. French Minute Coaching is a fantastic way to easily write and to take a rhythm. There is a song, a sketch or another audiovisual document on which to react but to help you write I propose an introduction with a variety of questions/reflexions giving you angles on which to react. From experience, a 2-3 month coaching with an average written production of 350 words a week is enough to improve dramatically your French. 0.5 euro/minute (30 euros/60 minutes). Spelling, turns of phrase, style, punctuation... I correct a document that you submit to me, I explain, I comment, I advice. You learn from your mistakes because you understand them and because you develop your attention to them and your autocorrection skills. Learn French online via Skype. Learn French with audiovisual or video courses sent by email. 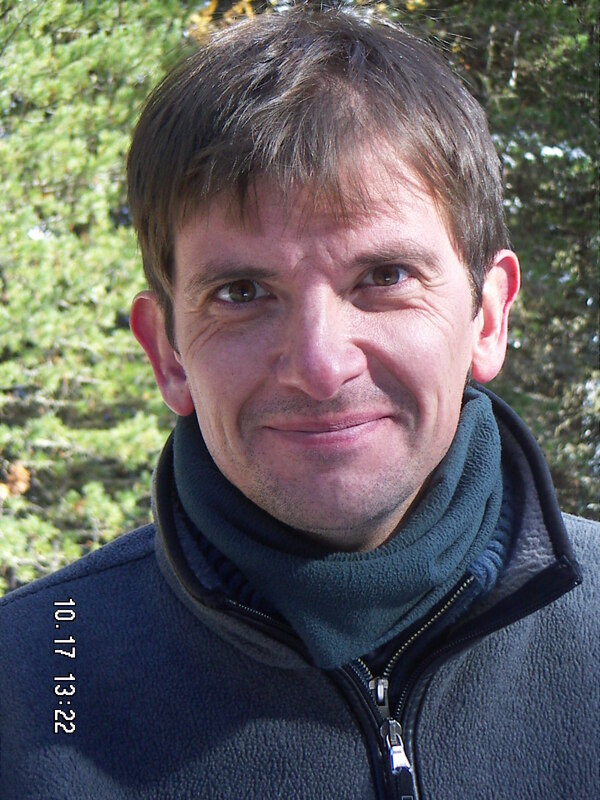 Improve your French writing skills.